Q. Where can I find statistics about students studying abroad? Go to Atlas of Student Mobility from the Institute of International Education.  Go to Illinois Abroad and Global Exchange to learn about studying abroad at the University of Illinois at Urbana-Champaign.